Viva temporary internet in Las Vegas! Since PopUp WiFi landed in the USA a few months ago, we’ve kept folks online everywhere from Silicon Valley to Tallahassee, with a slew of clients such as Microsoft and UCLA. 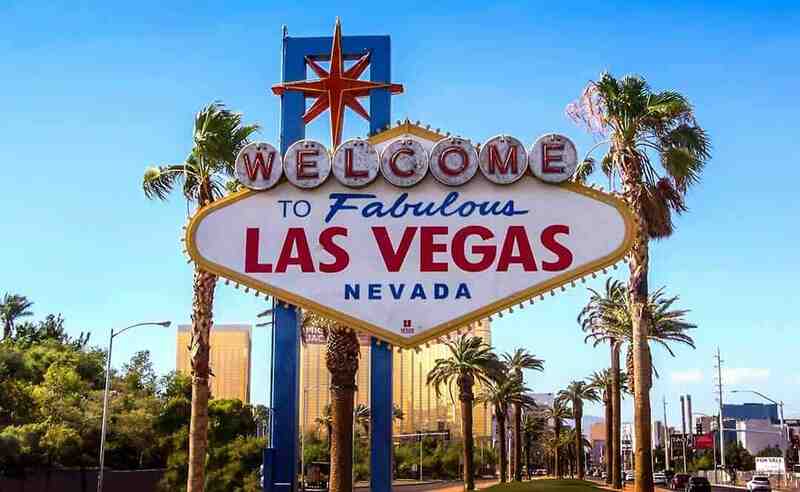 Recently, we headed to glitzy Las Vegas to get the WiFi humming for a world-leading online retailer who didn’t want take a gamble on their internet connection. Our co-founder Linden hopped in a Mustang with a couple of PopUp WiFi Express units and drove off into the sunset. (We know, we know, he gets all the tough gigs.). Often, there’s no need to have us on-site – we’ll quickly ship units to you and our well-trained specialists will provide live, remote support. But our Vegas client was worried about the outdoor space where the event was being held. He had a weak signal on his cellphone so he wanted some testing done in the area first. That’s the beauty of what we do: instead of having to rely on just one network, our portable units have multiple SIM cards from different carriers. After testing each one, we’ll select the best-performing two – substantially increasing your chances of reliable WiFi, wherever you are. 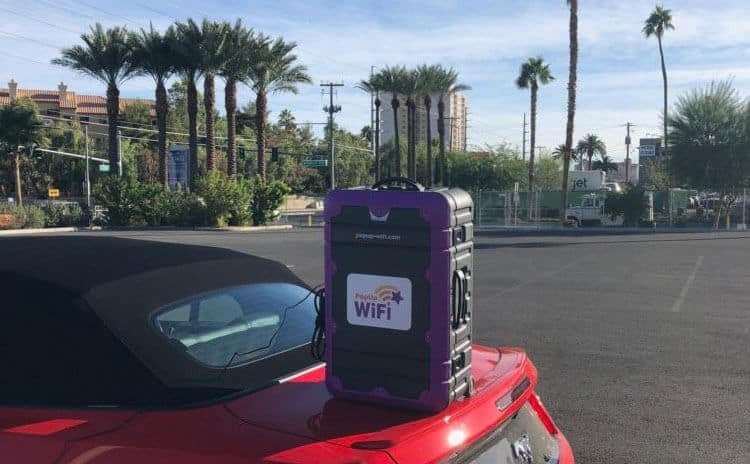 For a signal that’s stronger than a Las Vegas margarita – as Linden can attest, they are very strong – get the experts to help you power WiFi for your next event. We promise we’ll give you a good deal (unlike your average poker hand).